What Exactly is a ‘Fender Bender’? 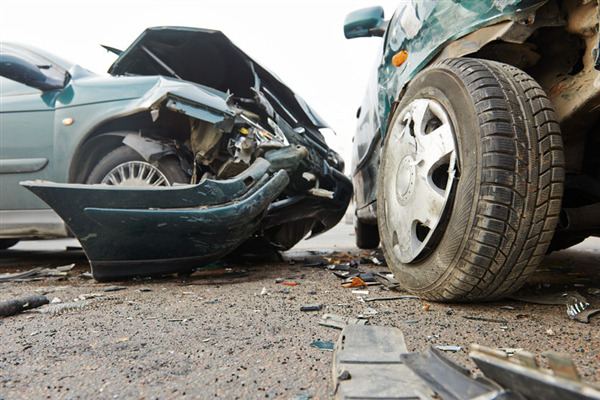 The term ‘fender-bender’ is a loose term referring to a minor accident that happens to the front or rear of your car. Hard metal fenders are located at each end of your vehicle to minimize impact when your vehicle collides with another car. 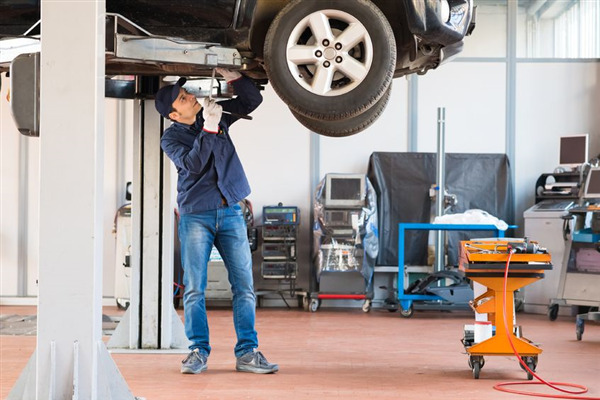 Therefore, if the impact is minimal, we should only have to repair the fender and immediate area when you bring your car to our service center. 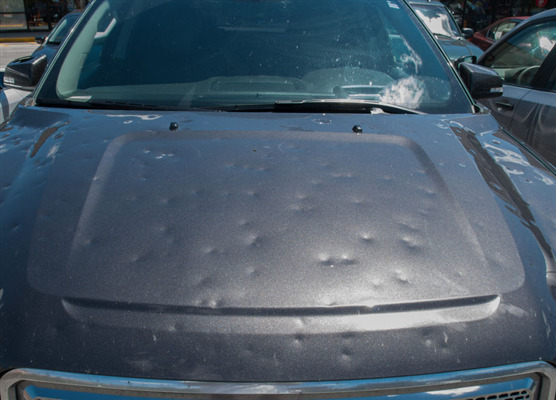 The damage on the car should not keep the car from being operational in most situations. 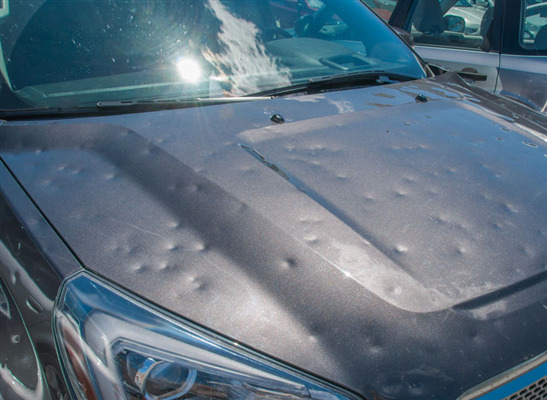 We do, however, suggest that you call us to tow your car to the shop to prevent any further damage from happening. Our towing service is available 24/7. Why Should You Allow an Auto Body Mechanic to Handle Your Insurance Claim? At Minnetonka Collision Center, we are dedicated to providing you with superior auto service from ASE certified technicians. Each of our mechanics has gone through extensive training a certification so that they can give exceptional work on every vehicle that comes to our service center. If you don’t know what ASE-certified means or why it’s essential, we provide a brief description below. When talking about car maintenance, most car owners think about what’s under the hood. 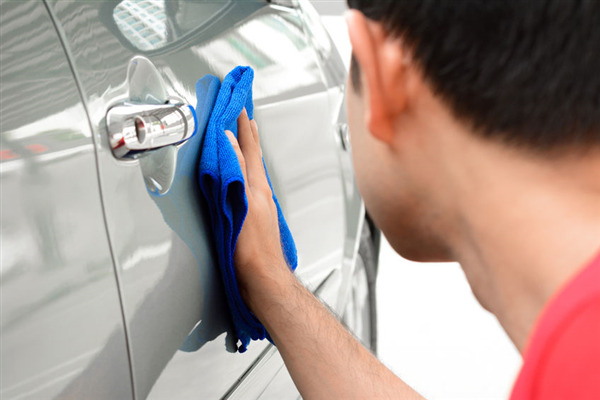 Here at Minnetonka Collision, we care about how great your car looks as well as how well it runs. 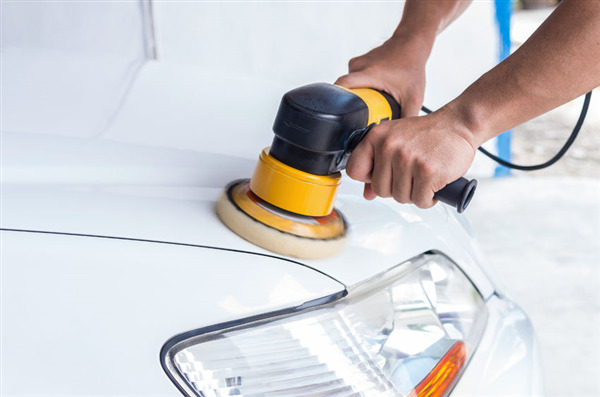 Once your car reaches 100,000 miles, we recommend that you bring it to our auto body shop so they can detail it from front to back. 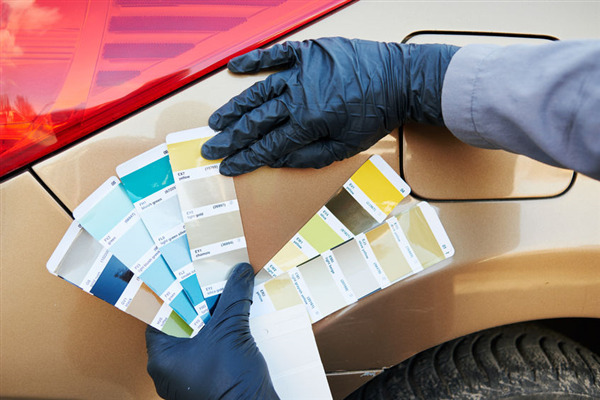 Your car may have a few miles on it, but we can keep it looking beautiful throughout its life with our comprehensive auto body repair service. 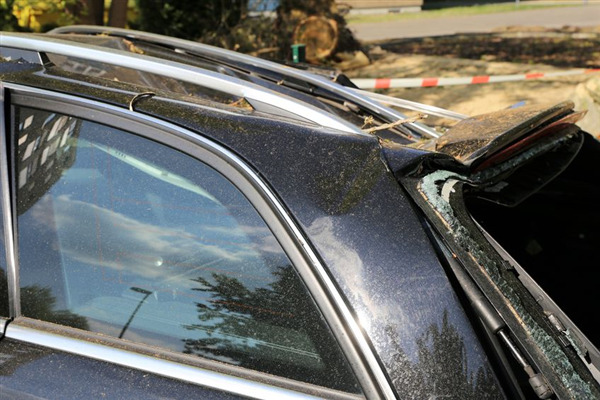 How do Insurance Companies Determine if a Car is Totaled? 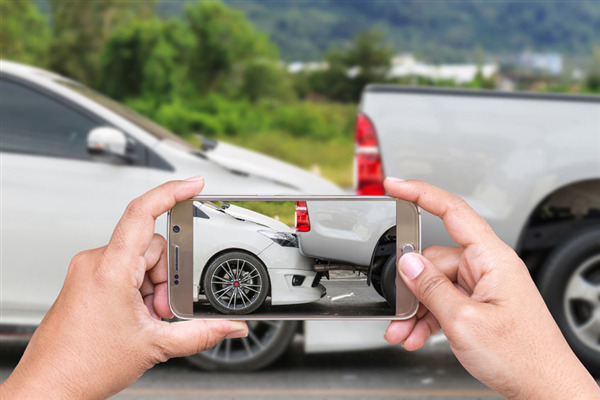 As an insurance preferred shop, Minnetonka Collision Center works with insurance providers every day to determine if a vehicle can be properly repaired and to what extent. In some cases, a car has to be totaled. This means that the insurance company has determined that the car will not be repaired. Below we explain in detail what totaled means and how insurance companies arrive at the decision to total a car.